While standard PV solutions are often used in residential or solar-farm applications, BIPV provides the architect with completely new possibilities to incorporate solar technology into buildings. PV systems and architecture can now be combined into one harmonious mixture of design, ecology and economy. 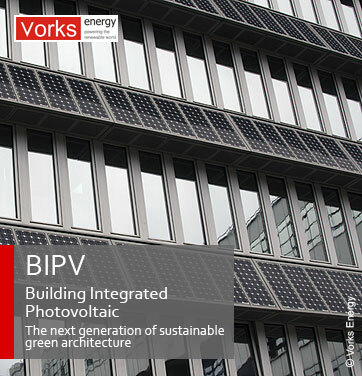 Our building integrated photovoltaic modules create a world of possibilities. The wide variety of elegant forms, colours and optical structures of cells, glass and profiles enables creativity and a modern approach to architectural design. It allows specifiers to deliver an energy-efficient, innovative and prestigious project and to set new architectural standards for the future by combining elegance with functionality. PV modules can be incorporated into the building vertically, horizontally or at an angle. The modules can be tailor-made in accordance with dimensions and customer wishes. A selection of cells and positioning can be adapted according to project design specifics: Transparency, Light control, Module design, Shading, Dimension.